All-natural, eco-friendly confetti, made in the United States. 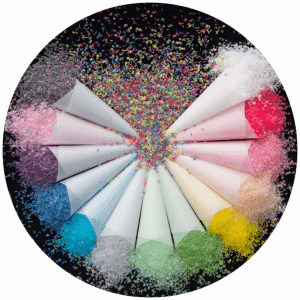 Ecofetti is biodegradable confetti for your joyous celebration! Check out #ecofetti for great ideas!